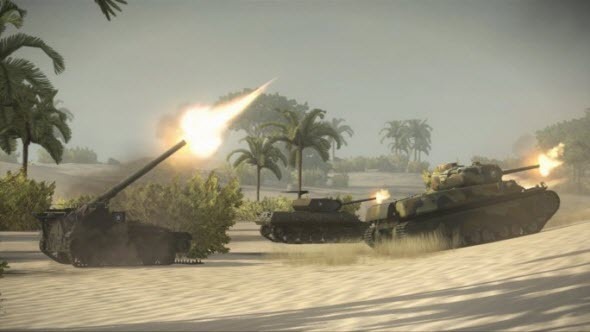 Apply for the World of Tanks: Xbox 360 Edition beta! During Microsoft's presentation at the E3 expo, it was announced that one of the most famous action MMO - World of Tanks - is coming to consoles. A few days ago World of Tanks: Xbox 360 Edition got its first action-packed trailer, and today Wargaming has announced the beta version of their upcoming game. World of Tanks: Xbox 360 Edition beta is starting already now, but to take part in the testing, you need to follow the link and submit the application form. However, not everyone will be able to participate. The developers require high speed internet connection and can refuse your request without any explanations. Also now World of Tanks: Xbox 360 Edition beta is available only for the USA and Canada, but in a few weeks other territories also will get the access. And the last one interesting detail. 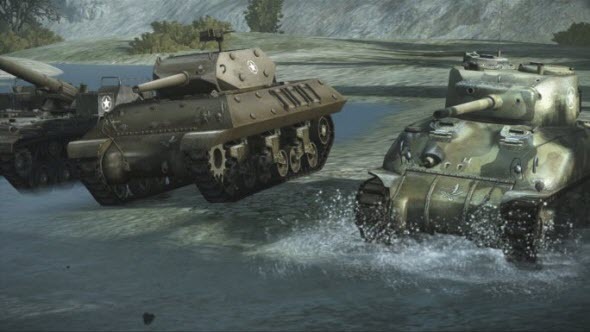 Although World of Tanks for Xbox 360 is a free-to-play game, it requires the Xbox Live Gold subscription, so it won't actually be completely free for everyone.